The Inn at Ohio Northern University is the top choice among Ada, Ohio hotels. With elegant design, comfortable accommodations and our Fresh Start Breakfast, The Inn at ONU offers terrific, restful experiences for those seeking a hotel in Northern Ohio. Located on the ONU campus, only steps away from vibrant campus life, we are the preferred hotel in Ada, Ohio for business, leisure, faculty, sports, alumni and family guests. While on campus you will enjoy performing arts events, Division III athletics, art exhibits, and beautiful walking and biking trails just minutes away. Stay in one of our deluxe rooms and experience the height of luxury at great rates. 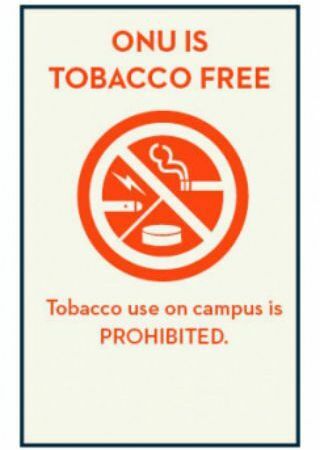 The Inn at ONU is a Tobacco Free Environment. Click here to learn more about the Tobacco-free Campus Policy Statement.